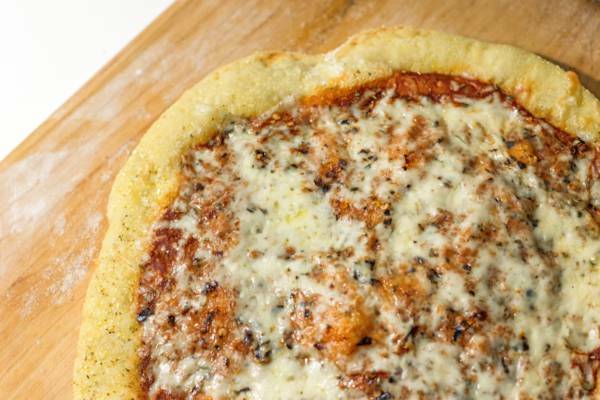 Every Friday is pizza night at Porter’s Island Thyme. Salt Cay is a small island with a population of less than 100 residents. As a result there are only three restaurants in operation. 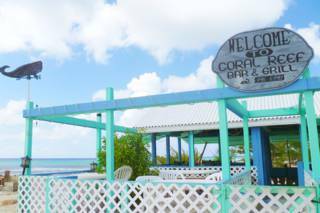 Coral Reef Bar and Grill and Porter's Island Thyme are located in Balfour Town close to Deane's Dock, and Pat's Place is found in South District. 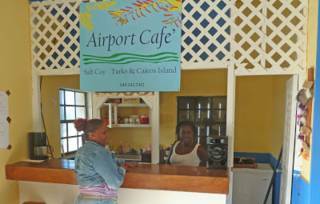 All three restaurants offer good food at decent prices (especially considering the difficulty in importing and maintaining food on Salt Cay). 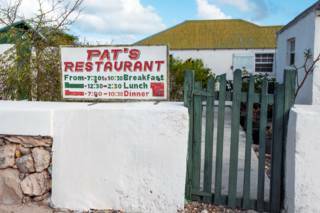 Like most restaurants in the Turks and Caicos, the typical menus have a heavy seafood influence (including lobster and conch when it's in season), but common meat and vegetarian dishes are also often available. Breakfast, lunch, and dinner are all available, but it's a good idea to call in advance (due to the small number of visitors who visit). 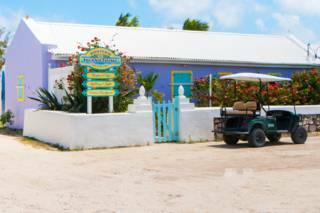 Three small shops on the island sell packaged food and drinks for very reasonable prices. Netty's is found near Deane's Dock, The Island Shop is close to the White House on the Town Salina, and Dickinson's is found in South District. If you'll be spending time on the island, you may want to consider bringing in some extra food supplies from Providenciales or Grand Turk. Local businesses have a stock of basic supplies, so be sure to support them where you can. See Shopping on Salt Cay for more information. Note: Due to the low and varied number of visitors to Salt Cay, it’s almost always necessary to make reservations for meals in advance (especially for dinner). Specializing in Caribbean fusion cuisine. Open for breakfast, lunch, and dinner. Special events include beach bbqs, karaoke, Texas Hold-em Poker and hermit crab races throughout the season. Closed Sunday.